In 2010, for instance, the Obama administration and Congress agreed on a joint effort first to approve the New START nuclear arms treaty between the United States and Russia, then second, to support on a bipartisan basis a robust nuclear deterrent modernization program of 1,550 deployed strategic warheads. The proposed alternative and unilateral policies, if adopted by the new leadership in the House, would certainly fracture whatever consensus exists today to modernize America's strategic nuclear deterrent -- and at a time when both Russia and China are charging ahead militarily, and Iran and North Korea are racing toward a deliverable nuclear weapons capability. 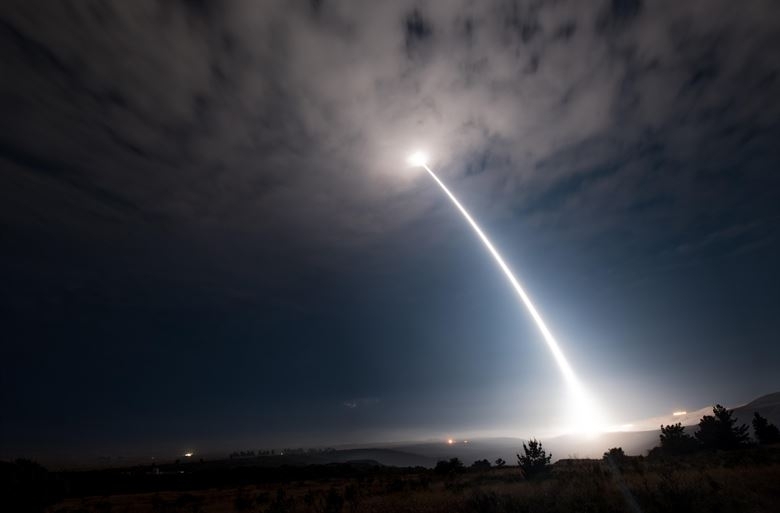 First, America's allies, no longer credibly protected by the US nuclear umbrella, may seek to build their own nuclear weapons to compensate for the omission. Second, in a crisis, America's adversaries might seek to disarm the US, or coerce it to stand down, especially as US nuclear forces would have been so diminished as to invite aggression, rather than deter it.